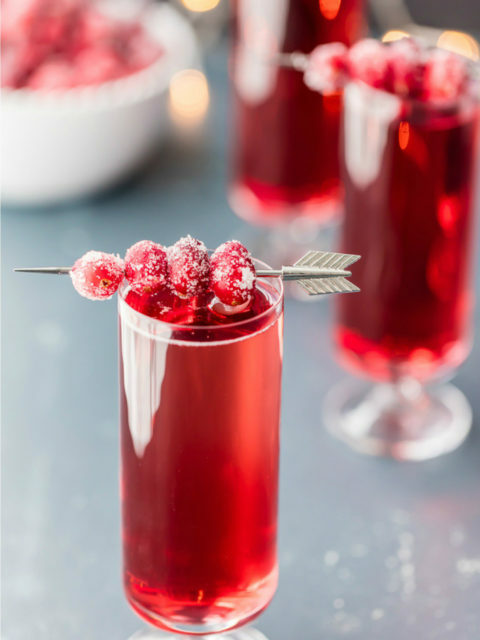 Celebrate the coming season of cheer with this festive winter punch. 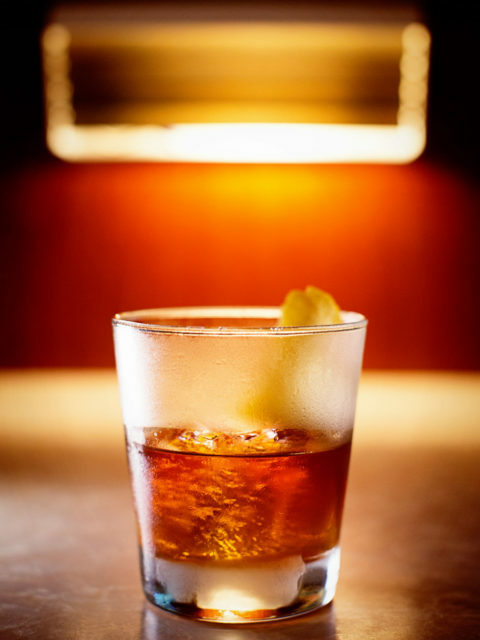 A lovely, rich, slightly thicker old fashioned variation. 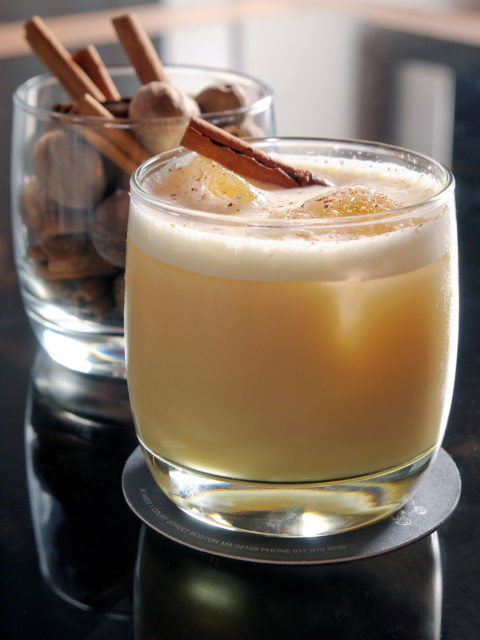 This Eggnog showcases the flavors of the season! 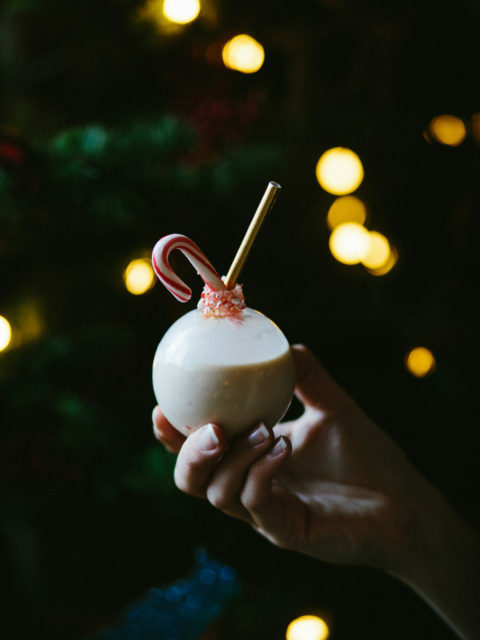 Holiday Ornament + Delicious Cocktail = Ultimate Party Hack of the Season! 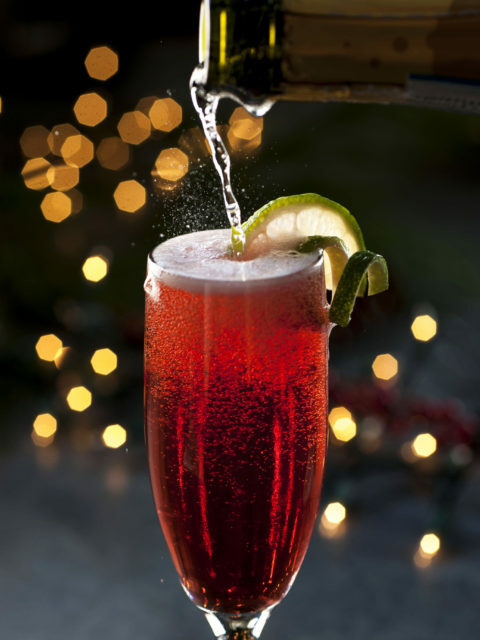 This wintery mix is guaranteed to impress guests and keep the celebration going. 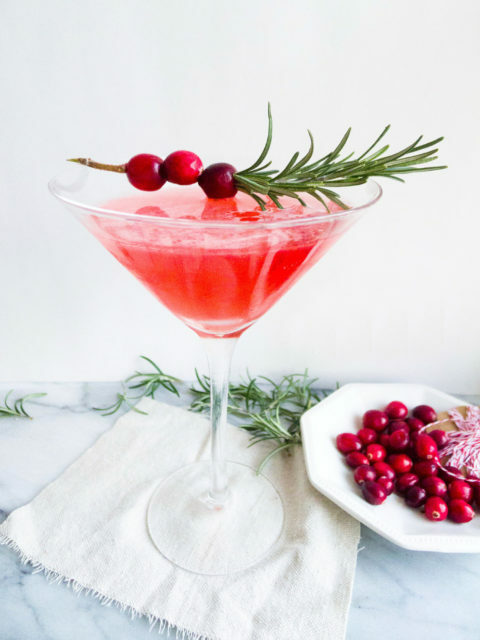 This delightful cranberry martini will have you humming a holiday tune. 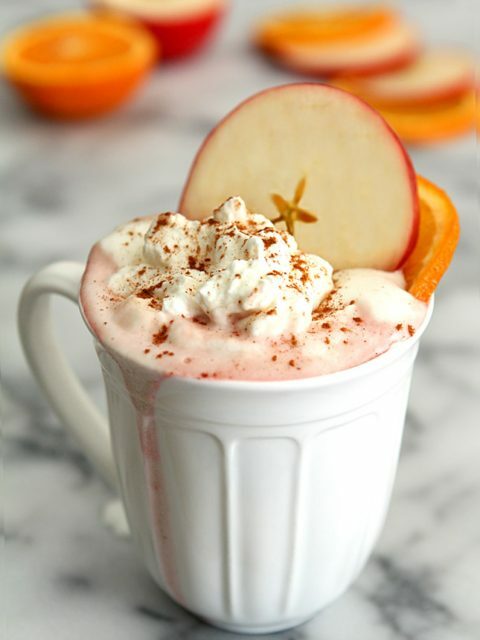 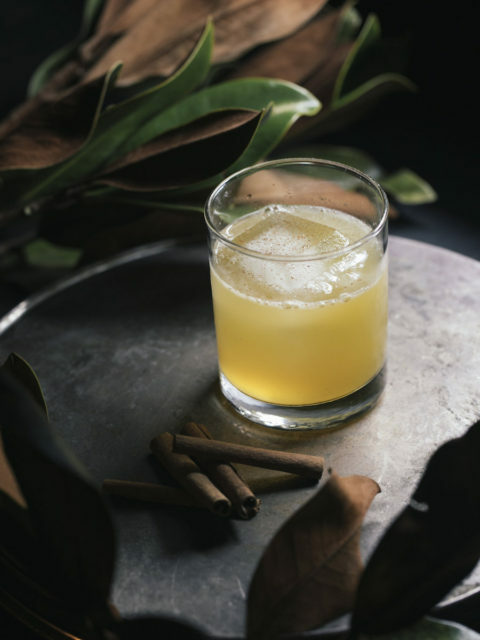 When the weather outside is frightful, warm up with this festive cocktail. 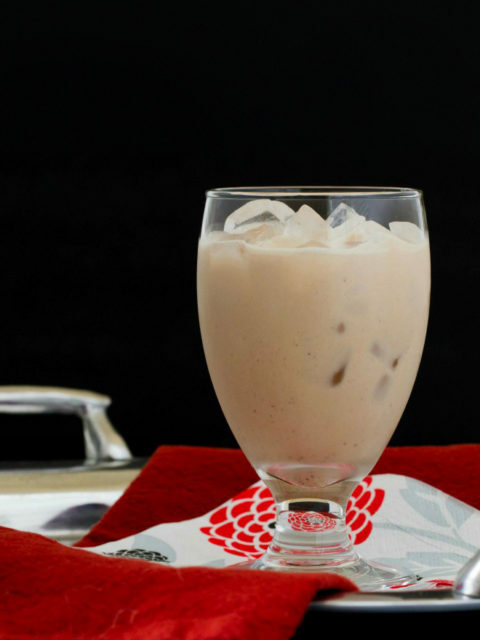 This easy recipe is perfect for kicking off your holiday party! 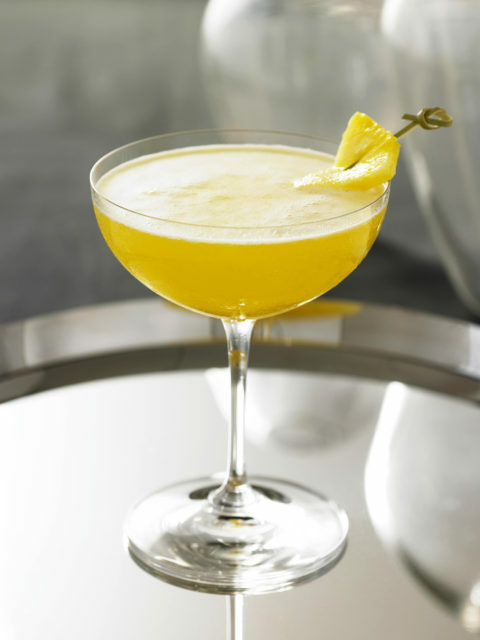 Passionfruit and pineapple lend tropical flare and a hint of exotic flavor to this Grey Goose cocktail.